OurCrowd is growing and currently looking for extraordinary people to join the team behind its leading, innovative and industry-altering crowd investing platform. So, if you’re hoping to get your foot in the high-tech industry door, are dreaming about growing your career in the exciting startup ecosystem, or know someone looking for a job in the hottest markets, you’ve come to the right place! OurCrowd offers competitive benefits and salary with opportunities to grow in a fast-paced work environment. Join us and become a part of our unparalleled team! If you don’t see a position that fits your background but are still interested in being part of the growing OurCrowd family, check out the listings here for the chance to work for some of our awesome portfolio companies and become part of the growing OurCrowd family! digital collateral, landing pages, infographics, etc. print collateral – brochures, 1-pagers, etc. Define relevant segments, messaging and channels for each campaign: develop strategies that communicate the right positioning to the right audience using the right channels. 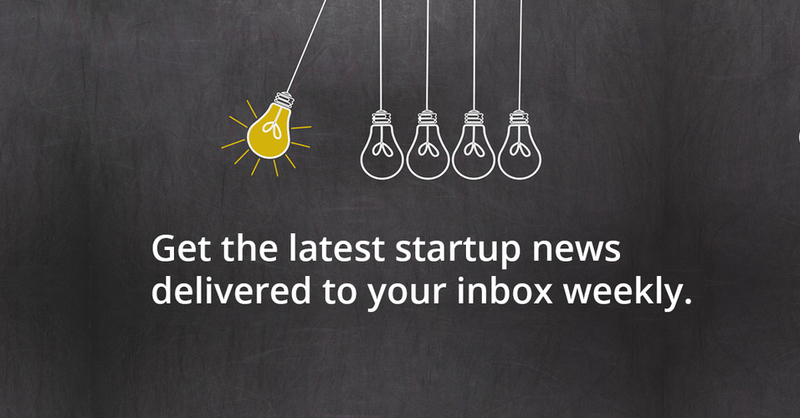 Develop value proposition, key messages and content marketing initiatives for investment products. Sales Enablement – communicate the value proposition of the products to a global sales team and develop tools that support the selling process of your products. Launch – plan the launch of new investment opportunities and manage the cross-functional implementation of the plan. Measure & Iterate: using business & marketing performance data, track progress of campaigns and lead an agile process to reach campaign goals. 5+ years experience in product marketing, digital marketing, or related marketing roles in a technology, e-commerce, and/or financial services company. Proven project management, planning, and prioritization skills. Bachelor’s degree in business, marketing, or related. MBA an advantage. Experience with digital media marketing tools. Demonstrated ability to manage marketing initiatives across functional teams. Previous experience in CRM marketing and Retention. Assess lead quality through research and direct follow-up with potential clients. Accurately track and forecast client engagement and activity through the use of SalesForce.com. Manage and respond to incoming client information requests. Identify optimization opportunities for improving performance. Exceptional interpersonal skills and the ability to communicate complex ideas clearly and succinctly. High energy and persistence, team orientation, and the ability to think with a broad perspective. Evidence of exceptional commitment to a process-driven sales approach. The ability to work according to a fast paced sales cycle while maintaining strict attention to details. Strong computer and internet skills (technically oriented). English as a mother tongue or at a very high level. Other languages are an advantage. A proven track record of delivering on quota and obtaining positive reviews. High intellectual curiosity and hunger to learn in ambiguous environment. The ability to effectively manage time. 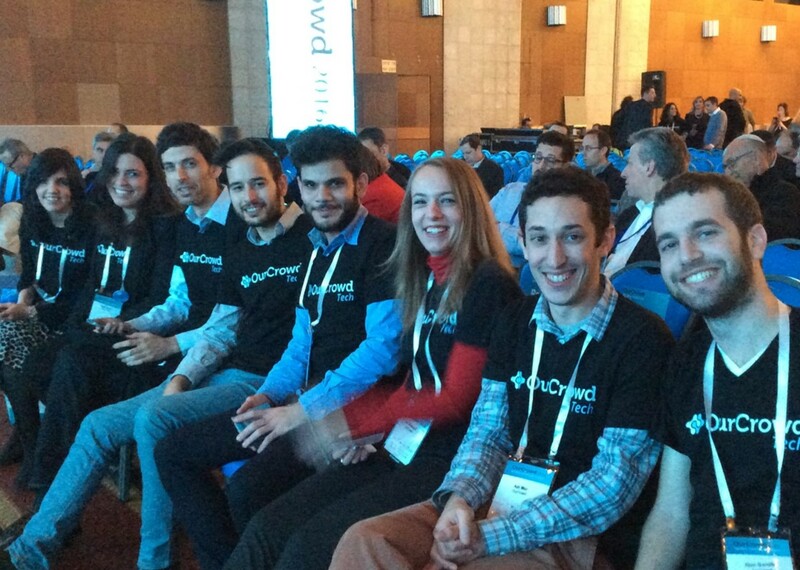 Location: OurCrowd Jerusalem, with an option for partial time in the Herzliya office. This is a full-time, maternity leave replacement position (6 months), with a part-time option. Please send your CV with your portfolio; we will not respond to CVs without a portfolio! If you don’t see a position that fits your background but are still interested in being part of the growing OurCrowd family, check out the listings here to see how you might have the chance to work for some of our awesome portfolio companies!